Home » Editor's Choice » CR: Peter’s Banded Skink, The Best Pet Lizard? CR: Peter’s Banded Skink, The Best Pet Lizard? 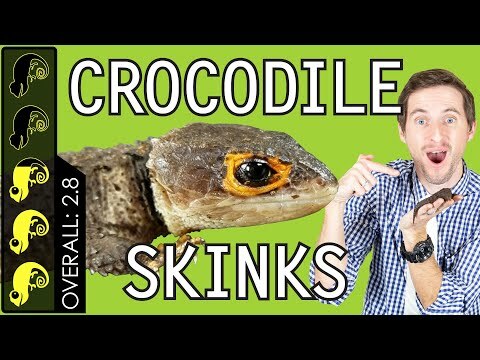 YouTube - The Peter’s banded skink (Scincopus fasciatus) is a bit of a newcomer to the reptile hobby. These skinks are beautiful, robust, and have a great personality. But, are they the right pet lizard for you? Find out on this episode of Clint’s Reptiles. 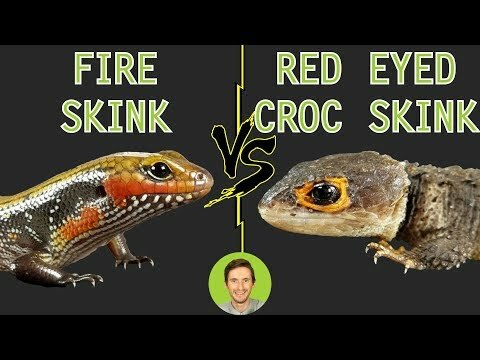 CR: Red-Eyed Crocodile Skink, The Best Pet Lizard? 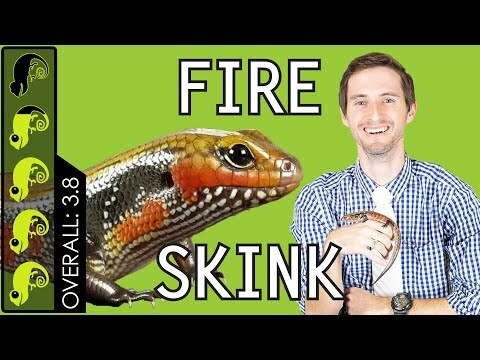 Clint’s Reptiles: Fire Skink, The Best Pet Lizard? Bluetongueskinks.net - Take a look at two lovely Peter’s banded skinks (Scincopus fasciatus) and read about this keeper’s experience with them. 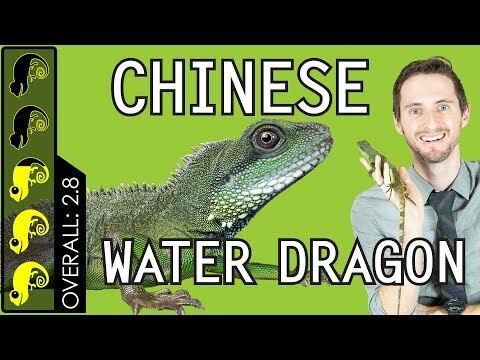 CR: Chinese Water Dragon, The Best Pet Lizard?